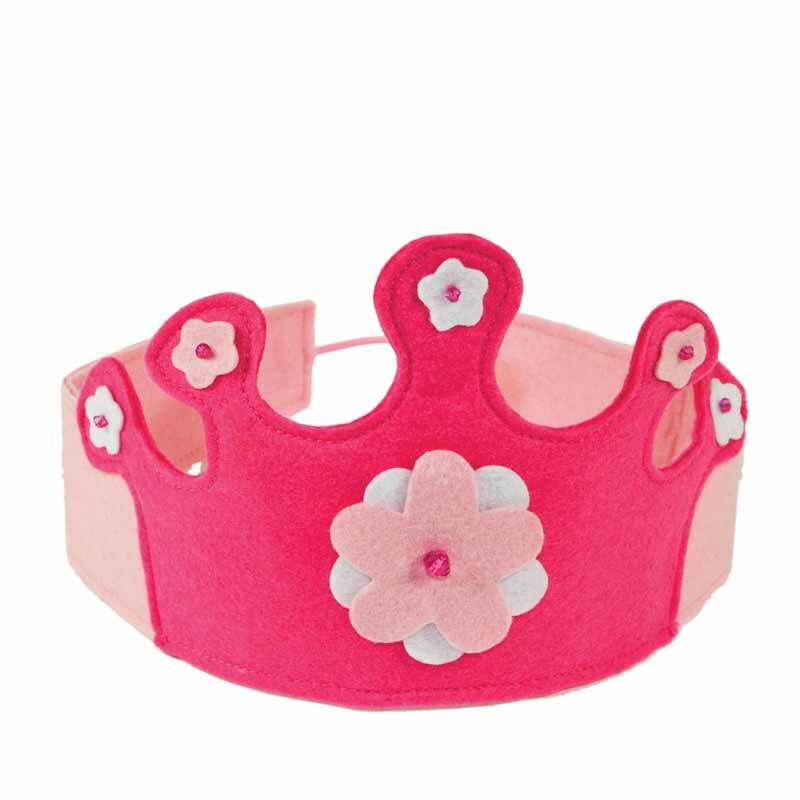 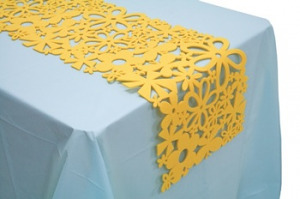 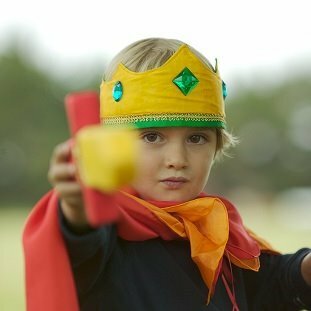 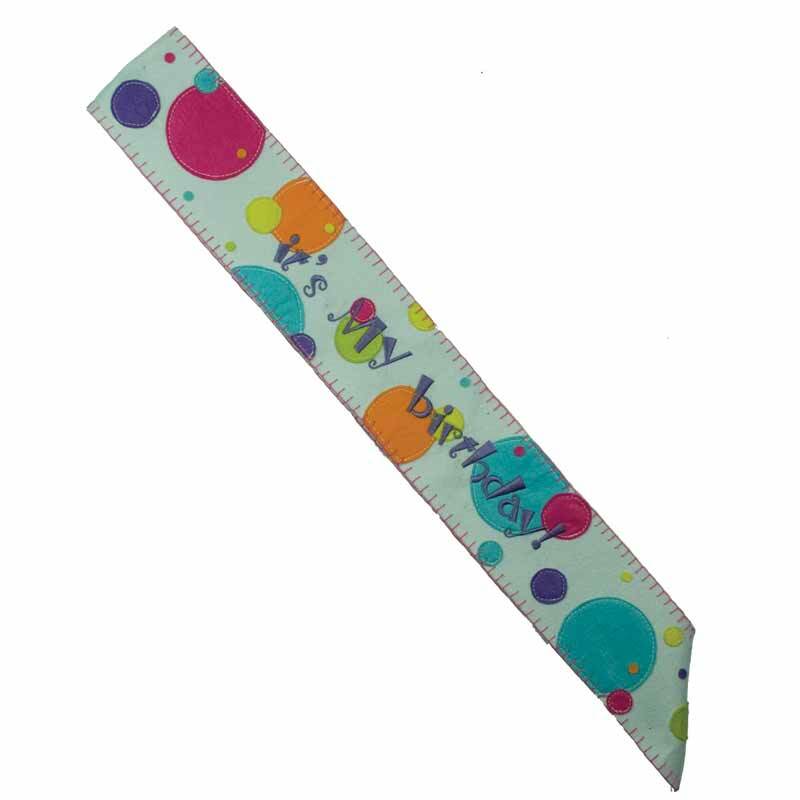 Eco-friendly wearables are the perfect solution for an afternoon of pretend play or dress up. 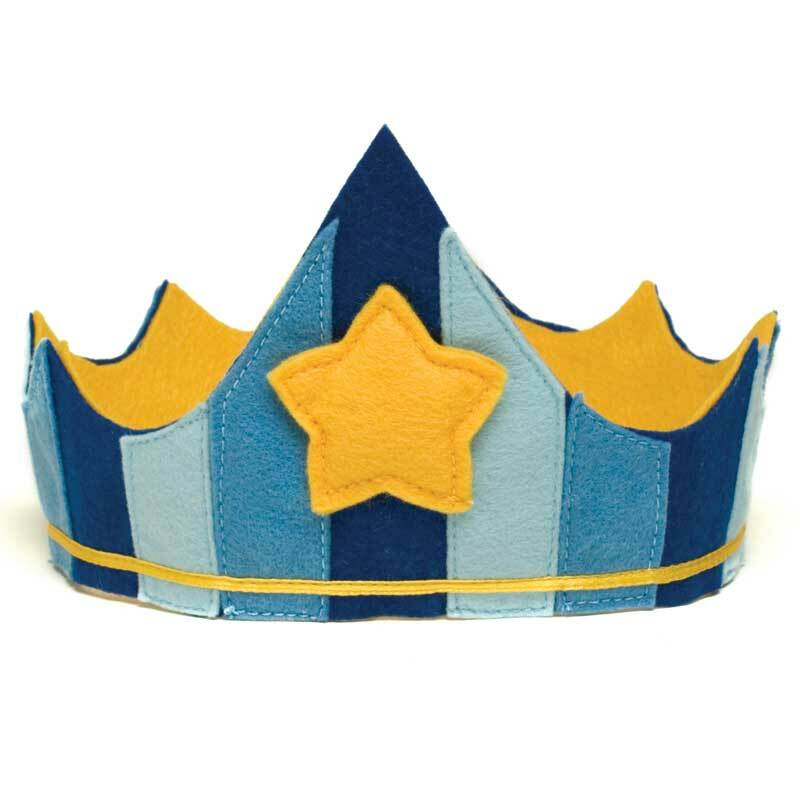 All of our silk costumes are hand-hemmed in a small village near Shanghai where the seamstresses work in their homes as their children play nearby and our comfortable felt crowns are perfect for your growing royalty. 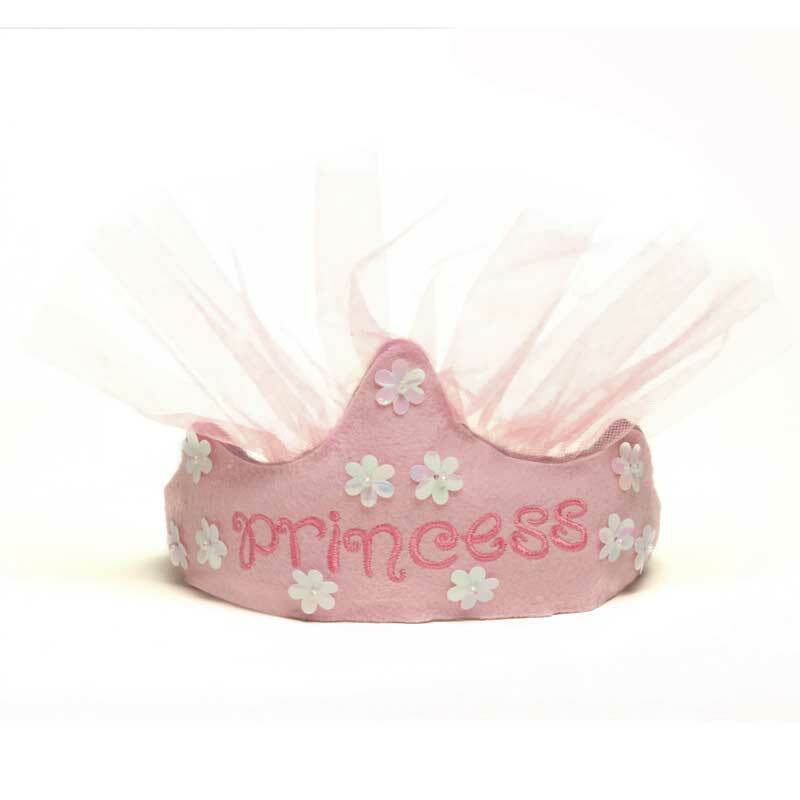 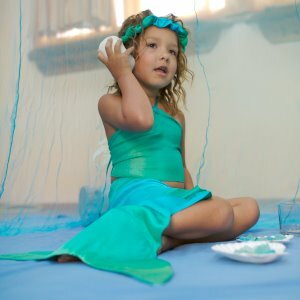 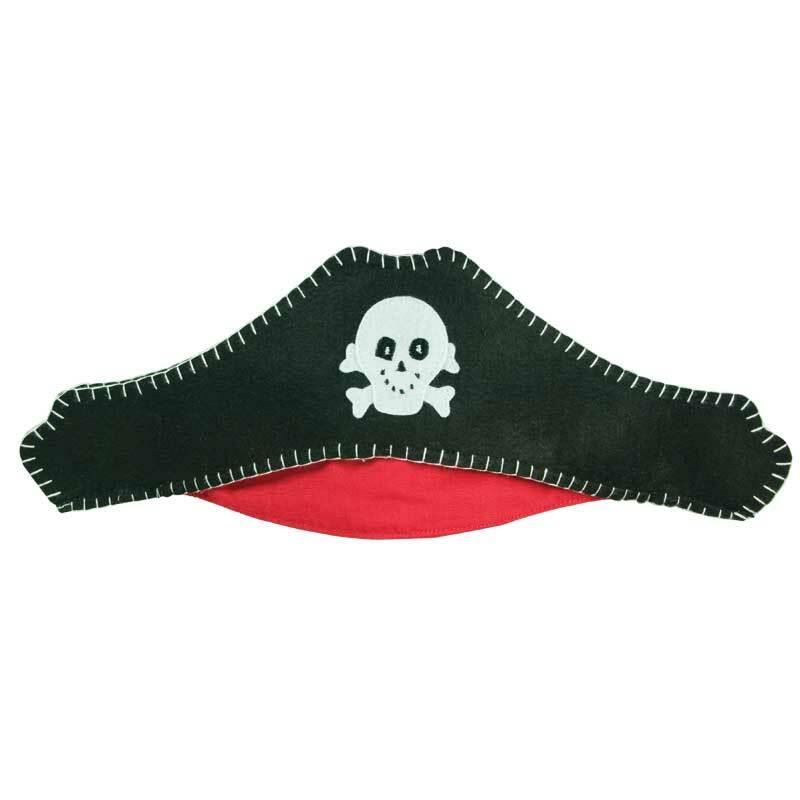 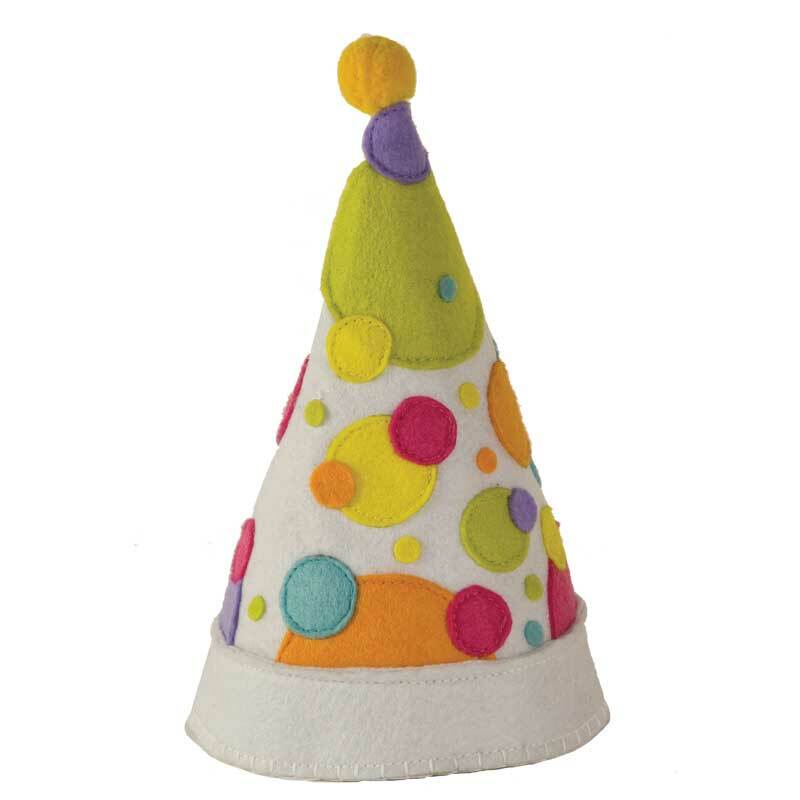 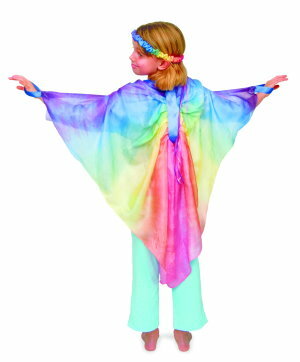 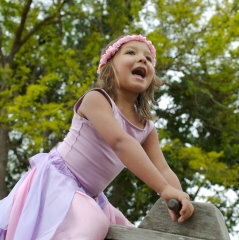 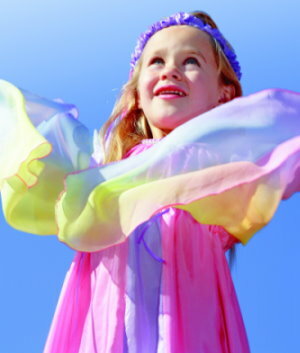 Grab an eco-friendly costume from EcoPartyTime today and let your little princess or pirate's imagination soar.